We've finished the C-Touch exhibition which hold in Shenzhen two weeks ago. We exhibited "i-Desk" Desk Touch System on the show. This product attracted many visitors eye. But most of these people couldn't understand what kind of application it's used in. immediately by this device in the Coffee Bar or Restaurant. when they waiting their food and enjoying the free time at same time. 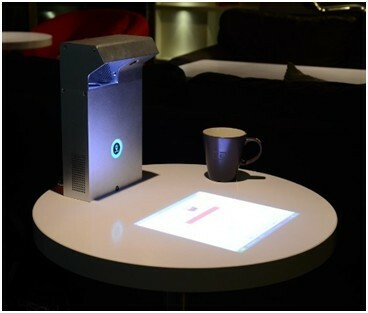 this device based on consumer groups in coffee bar and restaurant.